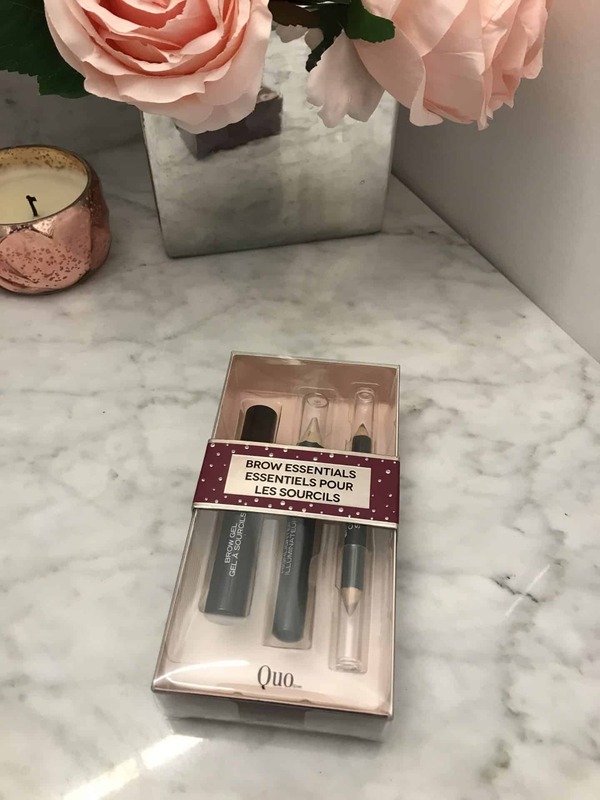 Every holiday season, Quo releases a beautiful limited edition collection of holiday beauty value sets available at Shoppers Drug Mart. 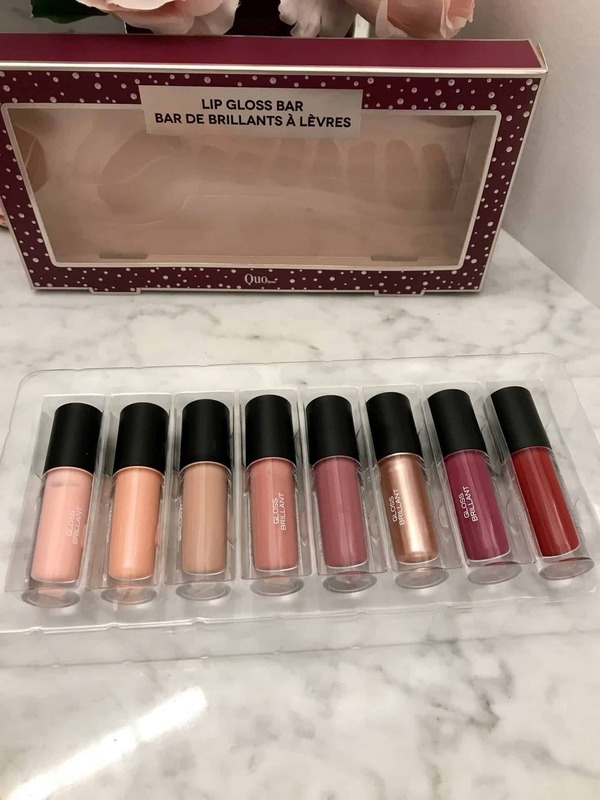 I don’t know of any other drugstore brand that offers amazing sets like these at amazing prices. If you are a makeup lover or shopping for a gift, then this holiday beauty gift guide is for you. 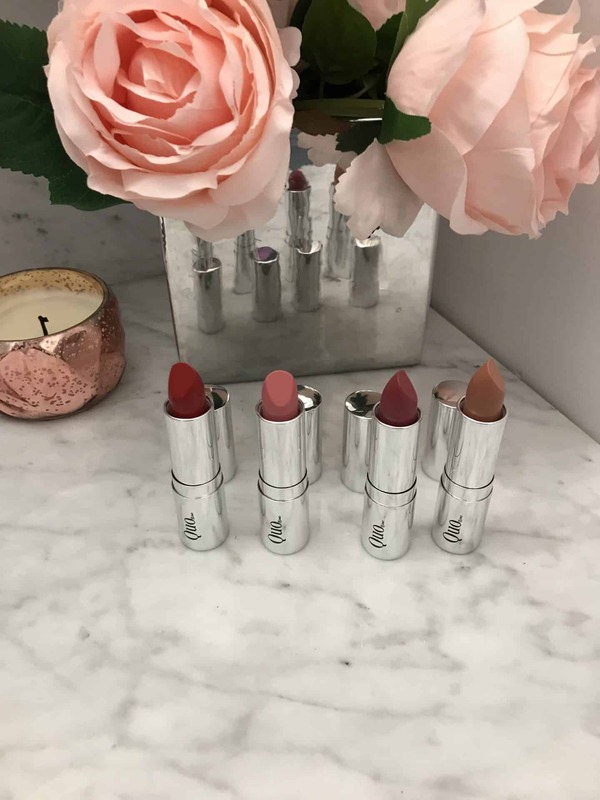 The Luxury Lipstick Wardrobe set is 4 full-size lipsticks for $30 which is a great deal and include 2 mattes and two cream lipsticks. 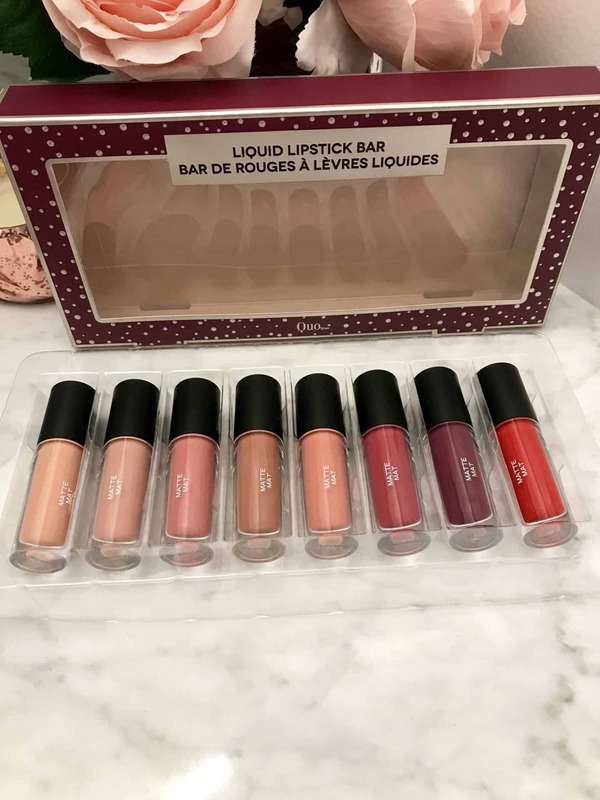 The lipsticks are very creamy and have great pigment. These are great shades for anytime of the year. This palette includes 12 gorgeous and on trend eye shadow colours. 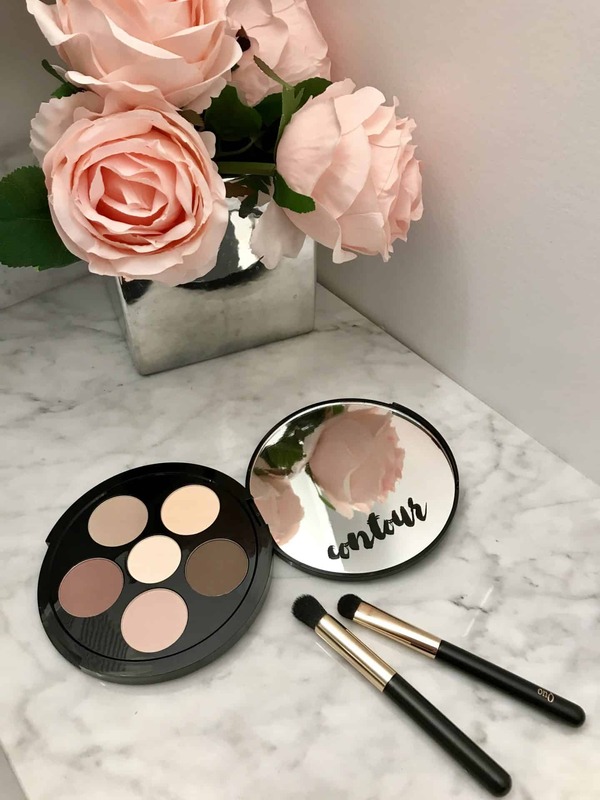 On the go Brow Kit includes a double ended brow pencil, brow highlighter and brow get to set your perfect look. Set contains 11 mini breathable nail polishes and 1 Breathable treatment + shine for healthy beautiful nails all year long. 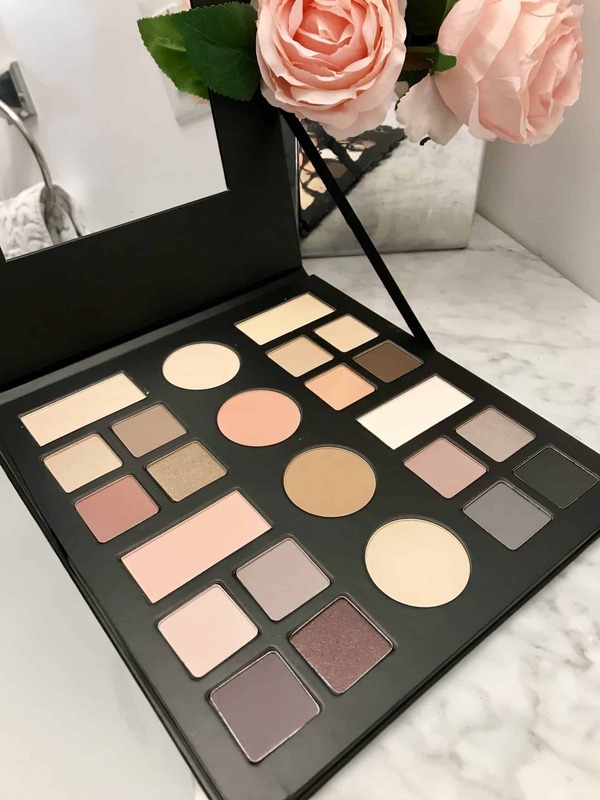 Palette contains 20 eye shadows and 4 face powders to create endless different looks. Palette contains six shades of pressed highlighting powders for intense luminosity. 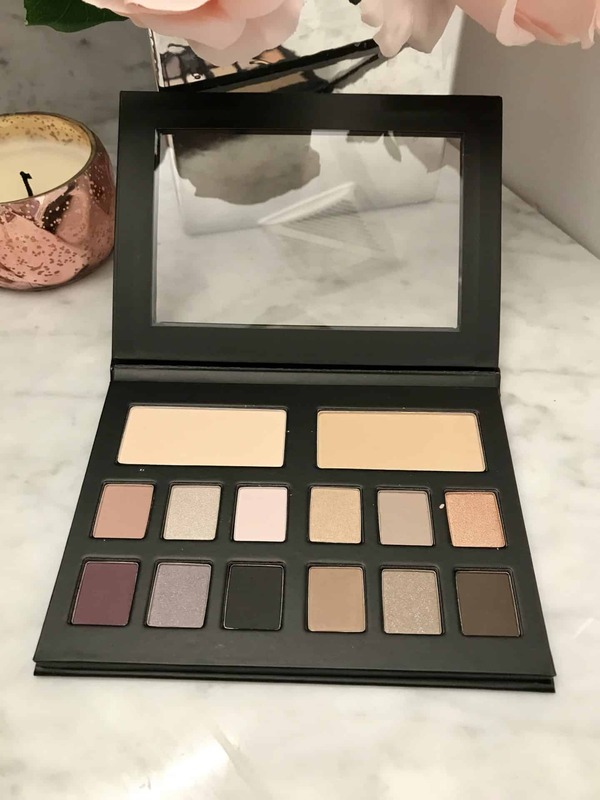 This palette contains an assortment of light and dark coloured eye shadows to sculpt, shape and define the eye. I love all of these sets and palettes. My daughters got their hands on them and they are loving them too. They are great for giving as gifts or used as stocking stuffers. Who doesn’t love getting new beauty products! 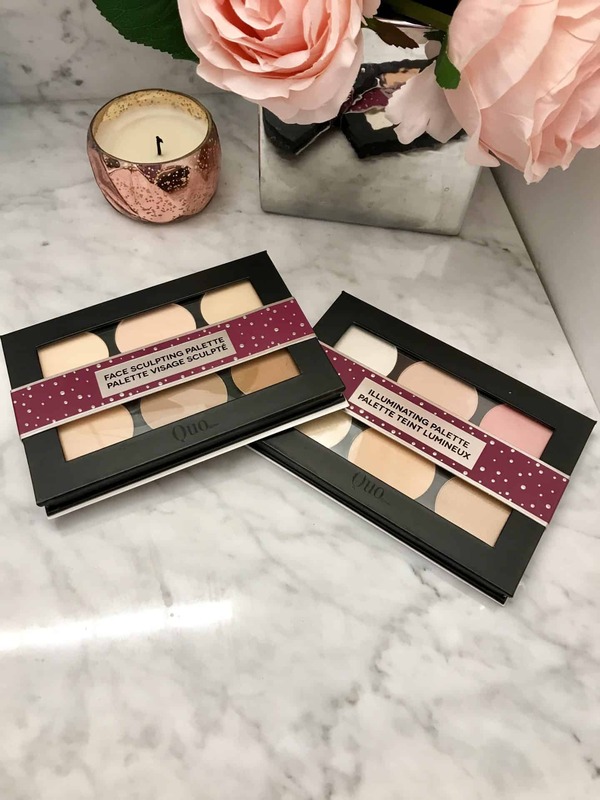 These holiday beauty gift sets are all available at Shoppers Drug Mart. I’m so obsessed with the advent calendars as well as the mini matte lipsticks!! They are just so good! Love Quo. Love all of these sets! !